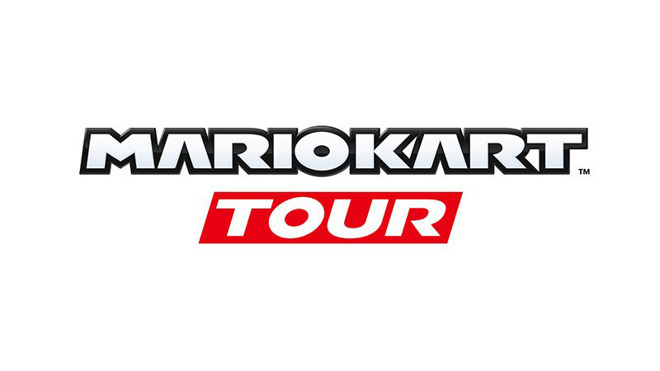 Announced in a brief tweet, not much is known about "Mario Kart Tour" save for a tentative release date "in the fiscal year ending in March 2019." While iOS is not specified in the announcement, Nintendo is almost certainly working on a port for Apple's mobile OS. The Japanese gaming giant has in the past worked with Apple on exclusive releases, including a first foray into branded content with Super Mario Run in 2016. Following the success of Super Mario Run, Nintendo released Fire Emblem Heroes early last year. In November, the firm's most recent effort launched with the free to play title Animal Crossing: Pocket Camp, a bite-sized version of the popular crafting and collecting game. Nintendo will likely present more information about "Mario Kart Tour" as development progresses, but it is unclear at this point whether the company intends to cannibalize console sales to sate expectedly high demand from mobile users. The most current Mario Kart release, Mario Kart 8 Deluxe, is an exclusive Switch title. Keeping Nintendo's mobile-second strategy in mind, the upcoming "Mario Kart Tour" could be a shadow of what fans would consider a "full game." For example, Super Mario Run is at its core an endless runner set in Mario's familiar world, not a platformer like its venerable console predecessors. Of note, the mobile iteration does not present the same mechanics or controls that made the original, and its many sequels, classics. In a separate tweet, Nintendo said its long-awaited Nintendo Switch Online service will launch in September. The subscription product allows gamers to play against one another online, a feature that is currently free. To sweeten the deal, Nintendo is throwing in access to classic games that are expected to come with upgrades like multiplayer modes. An iOS companion app for Switch Online has been available since July, though anticipated features like in-game voice chat (routed through iPhone) have yet to see activation.